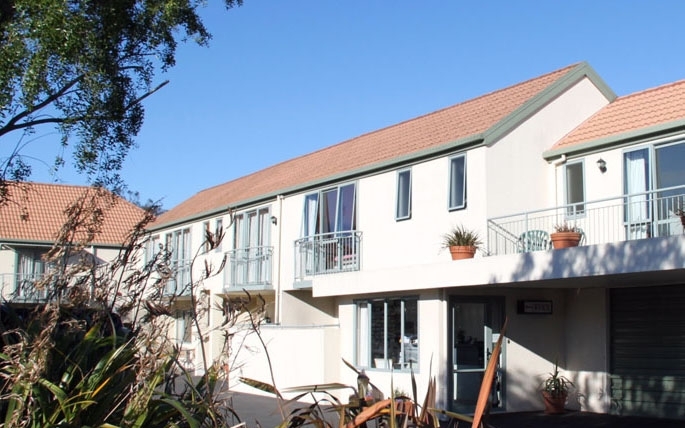 Alcala Motor Lodge offers comfortable accommodation at affordable prices to all our guests. 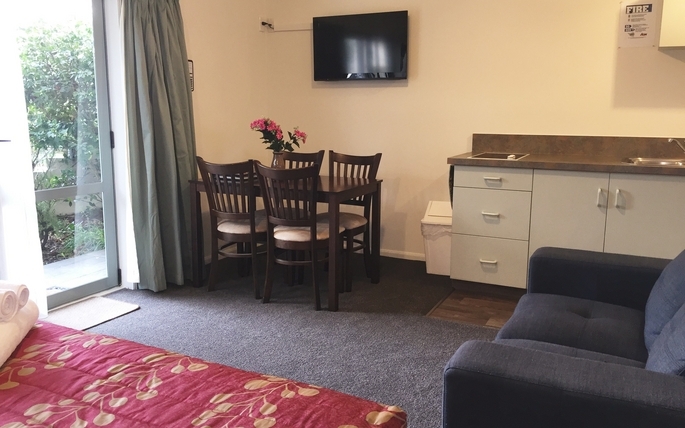 Our great location on Sherborne Street enjoys easy access to Hagley Park, the Central Business District, Southern Cross Hospital and a 24-hr surgery on Bealey Avenue, plus a variety of restaurants and cafés. 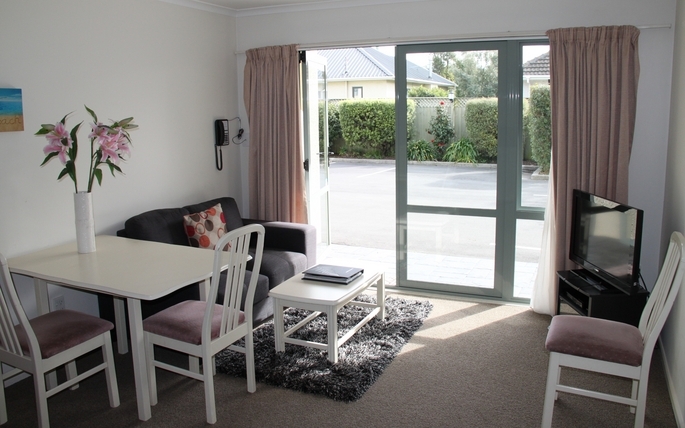 This ideal location meets the needs of both tourists and business travellers. 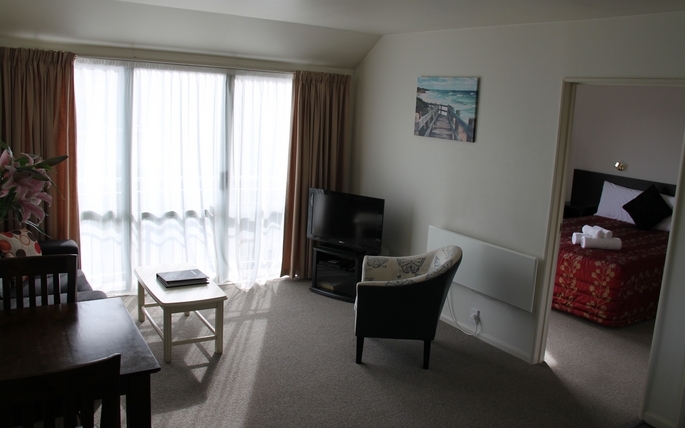 Our units are set away from the main road ensuring you receive quiet and quality relaxation. Room types include the basic Studio, One-Bedroom Unit, Deluxe Spa Bath Studio and other large family-sized units, providing different room configurations to suit solo or group travellers. All motel units are smokefree and serviced daily. 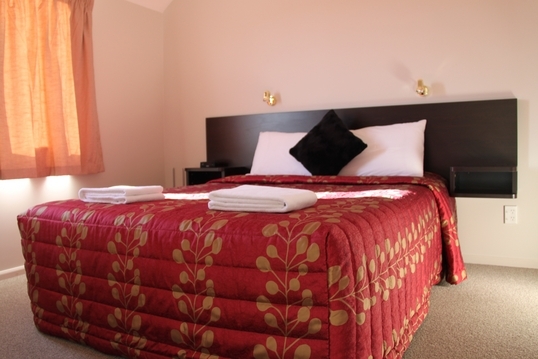 Guest facilities include free WIFI with ultimate data usage, secure car parking and an on-site laundry. Alcala Motor Lodge has 10 self-contained units. All are quietly set back from the road with kitchen facilities, outdoor seating, free internet and secured car park. 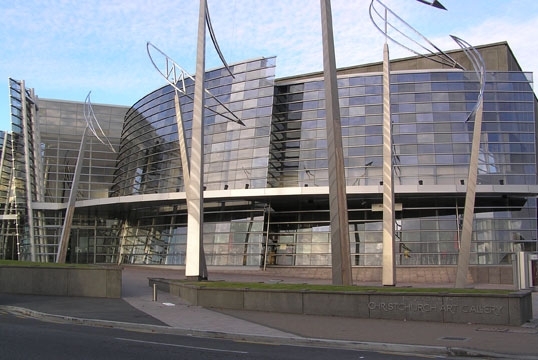 Christchurch is an international gateway to the South Island, with a wide variety of activities suitable for people in different ages. 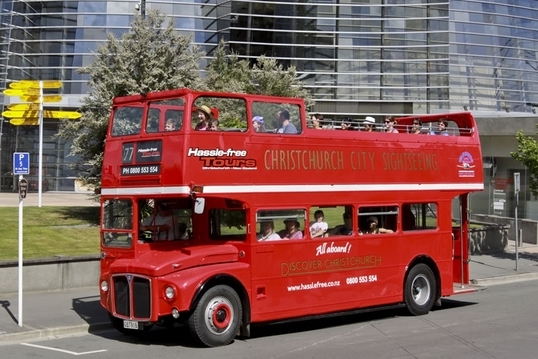 Day trips can be made of from a lot of selections such as, taking the Hassle-free bus or having a long walk in the centrally located Hagley Park/Botanic Garden.